Happy Productions DJ Service is a family run business. Disclaimer: Note Prices and Services Listed Subject to Change - They are listed for reference only. 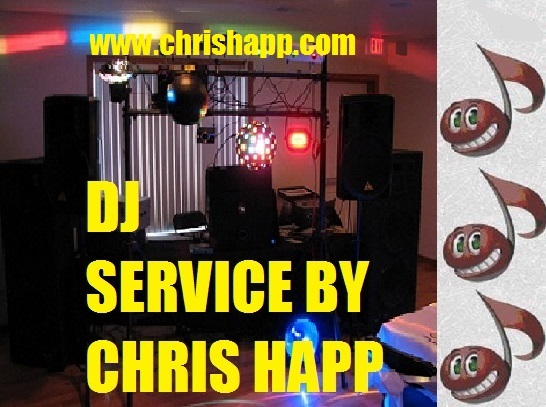 Copyright © 2018 DJ Service By Chris Happ- Happy Productions DJ Service,LLC. All Rights Reserved.